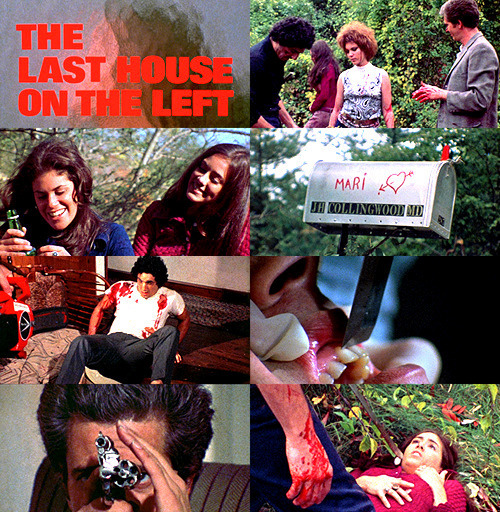 Wes Craven’s Last House on the Left is one of those rare movies where the remake is worth watching (Craven did his own remake, so that helps) but I really recommend checking out the older version first. A pair of friends, Mari and Phyllis, try to score some pot when they meet up with a crew of rapists, child molesters, sadists, and serial killers and are consequently tortured; but their family takes revenge into their own hands. The primary difference between the original and remake is that the 70s version of Krug, Sadie, Weasel and Junior are so much more deranged and terrifying than the 2009 remake, but the reboot has better (but not by much) revenge scenes – both are disturbing.